3 August 2018 Minister of State for Trade, Employment, Business, EU Digital Single Market and Data Protection, Mr. Pat Breen, T.D., today welcomed the latest Quarterly Report from the Strategic Banking Corporation of Ireland (SBCI) on its operation, on behalf of the State, of the Credit Guarantee Scheme (CGS) for SMEs. The aim of the CGS is to assist viable SMEs, which under normal lending criteria are unable to borrow from their bank, in accessing credit. A new version of the CGS, which was launched by Minister Breen in July of this year, contains a number of additional features such as an increase in the level of guarantee to participating financial providers from 75% to 80% on qualified loans to SMEs. The CGS’s key features include facilities of €10,000 up to €1,000,000; terms of up to 7 years; term loans, demand loans and performance bonds. 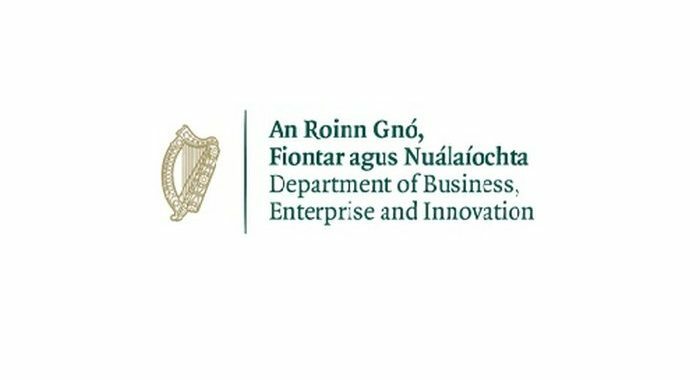 The latest Report shows that in Q2 of 2018, CGS Facilities were sanctioned for 27 Irish SMEs, involving funding of over €4.5 million, to allow borrowing that will help to create or maintain 147 Irish jobs. Since the CGS became operational in October 2012, 587 facilities totalling €93.4 million have been sanctioned which have helped to support 3,666 jobs.